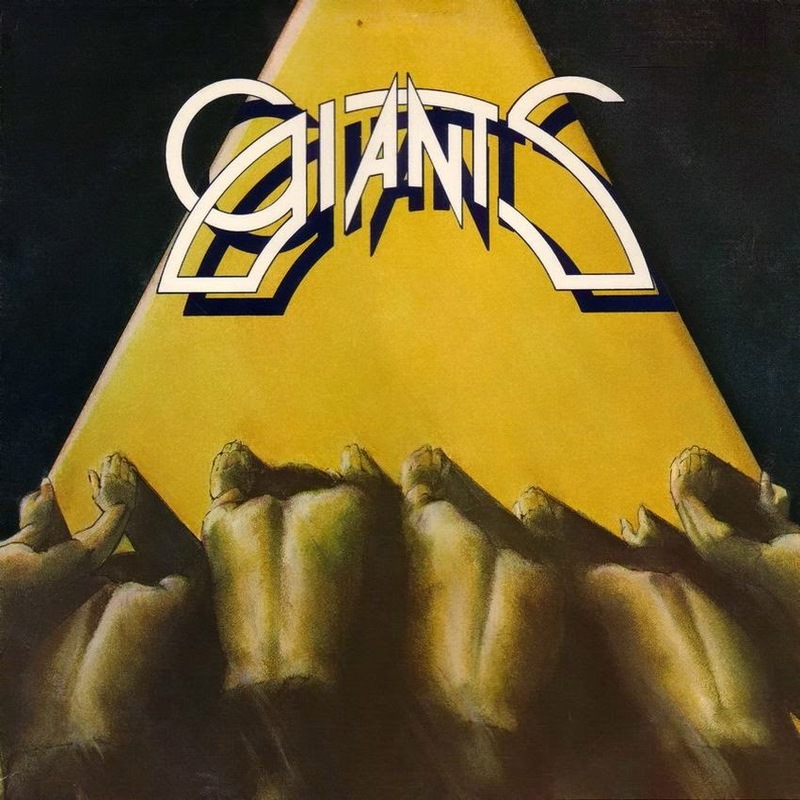 From 1978 'GIANTS' ! Oop, no CD release. Bit of a 50/50 Album with 3 good tracks and 3 so & so's. best tracks in my humble opinion. 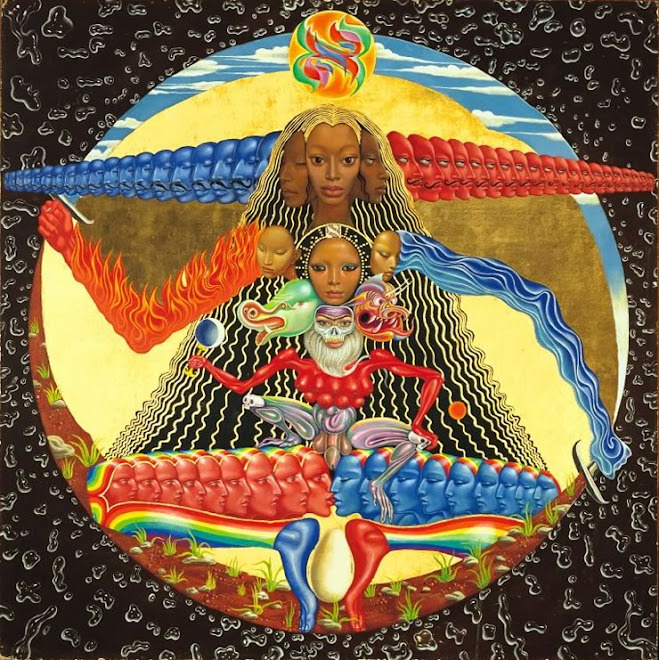 Thanks goes to the uploader of this Flac LP.....who ever you may be ! any chance of a re-up of bridgewater brother's generation suite? Without this method these albums would not be know by future generations. also your comments and for that matter all bloggers, because u know the music, gets one to understand better the period, cause we were too young then. BeatNick....I signed as nick in another posting-it's possible that it didn't get saved. Glad you like Beatnick....makes it all worthwhile !